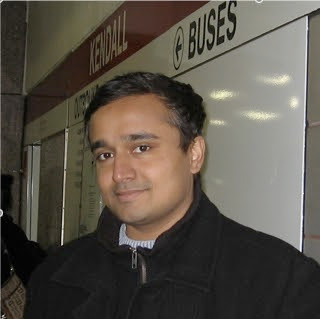 From 2005-2012, Dr. Vijay Ganesh led the STP bitvector and array solver project. Papers: Google Scholar (most-cited first), DBLP, Researchgate, LinkedIn, my publications page. Below find a list of notable awards that Dr. Ganesh has received in his career. A complete list is available on his awards page.